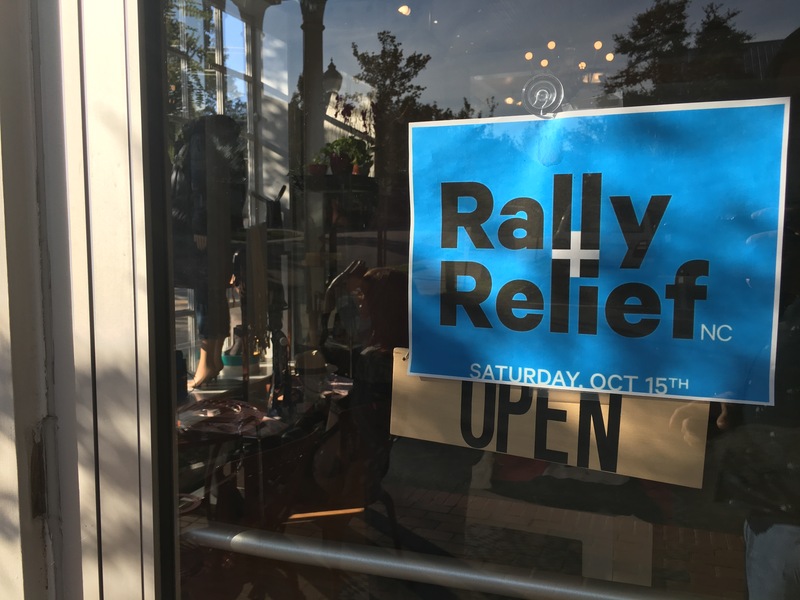 On October 15th, 2016 over 60 local businesses agreed to donate a portion of their sales to help this area. Each business had its own commitment or special for the day, from the mocha at Videri to a daily lunch Asian burger special at Pharmacy Cafe to 10-30% of the day’s sales at multiple other restaurants and bars. Donations were collected from each business and given to the North Carolina Community Foundation’s Statewide Disaster Relief Fund on October 25th. Read more about the story behind this project here.